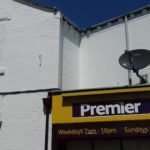 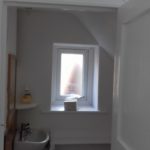 I provide quality services to local Stoke on Trent and Newcastle under Lyme residents at the most competitive prices. 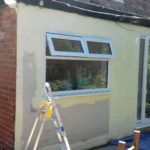 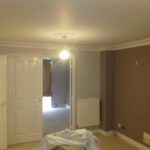 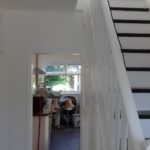 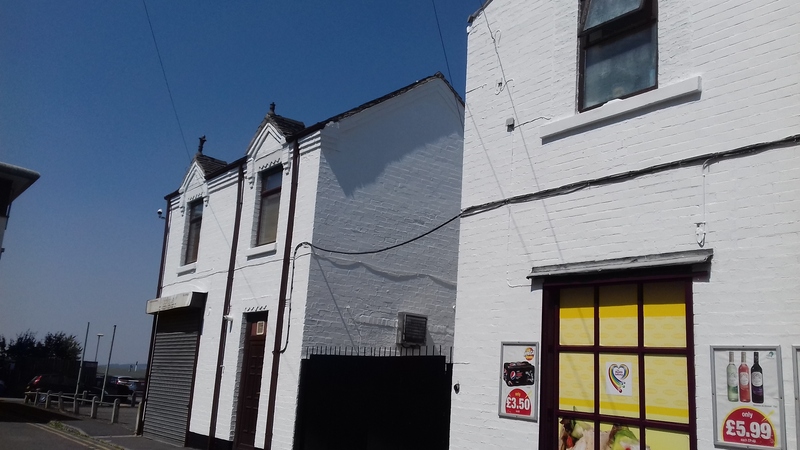 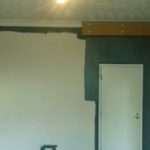 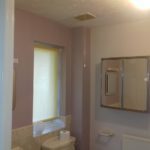 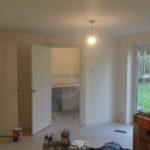 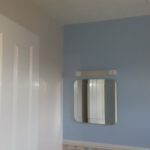 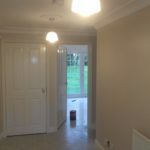 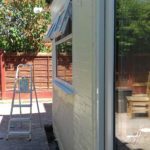 Being a qualified House Painter and Decorator since 2012, I have the professional tools and experience necessary to help with each clients’ needs. 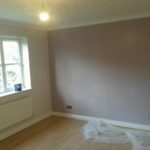 Get in touch today to learn more about me and the services I have to offer. Since i left School, Painting and decorating has been my main and ultimate passion. 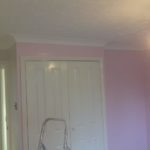 I don’t do painting just cause its a job. 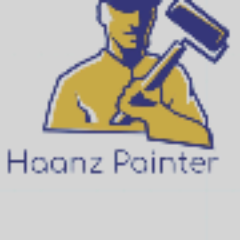 its my hobby and my excitement. 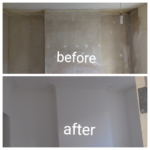 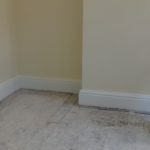 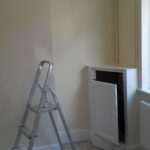 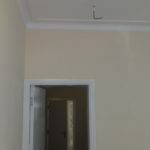 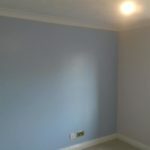 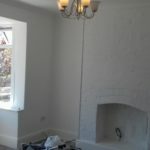 Im qualified Painter and decorator and worked with London’s high rated company. 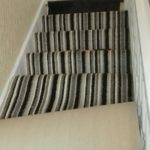 over the years I have shown that i have enough skills to provide my high quality services to residence of Stoke on Trent and Newcastle under Lyme im still learning new skills everyday.I always make sure that job im doing has to produce 100% results and that makes me proud of my business and services.